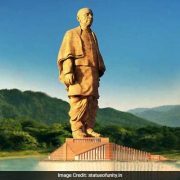 Prime Minister Narendra Modi inaugurated “The Statue of Unity” – a 392 feet statue of one of the most influential political icons of India -Sardar .. 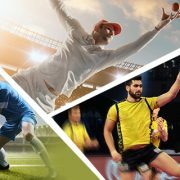 This year, India’s leading online gaming website surprised the country by roping in legendary cricketer Chris Gayle as its brand ambassador. This Wednesday, ..